One of the features the Xbox One S console has over its rival the PS4 is true backwards compatibility, which enables players to enjoy many of the games that came out for the old Xbox 360 console over the years. And Microsoft’s backwards compatibility list keeps growing by the day, already boasting top titles like the superb Assassin’s Creed II (which was also released in remastered form recently) and Rockstar’s genre-defining Red Dead Redemption too. Another major game has now been added to the list as well, and that’s none other than The Elder Scrolls IV: Oblivion, Bethesda’s classic RPG which caused a sensation back in 2006, winning many Game of the Year awards a decade ago. Xbox One owners can now play Oblivion on their console, as the game recently made Microsoft’s backwards compatibility list for the Xbox One. 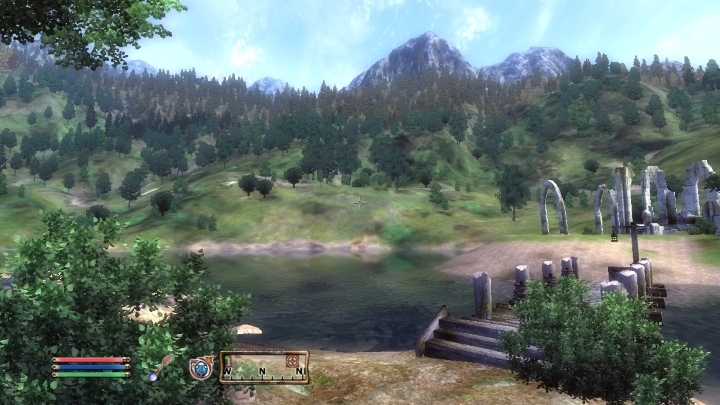 So even though fans of The Elder Scrolls series were not happy when Bethesda said it would not be remastering Oblivion due to the amount of work involved, at least role-playing fans now have a chance to replay this grand open-world game on their Xbox One consoles thanks to its backwards compatibility feature. And it’s clear that the Elder Scrolls IV: Oblivion is certainly the sort of game that can keep players occupied for dozens of hours, due to its deep role-playing gameplay and huge medieval fantasy world offering dozens of quests to tackle and characters to meet. Aside from Oblivion, three additional games have joined Microsoft’s backwards compatibility list: Medal of Honor: Airborne, Trine 2 and AstroPop. Those who own a digital edition of any of these games will see them appear on the Xbox One’s “Ready to Download” list, while they are also available to purchase on marketplace.xbox.com, and players can also get hold of any retail edition available from online stores such as Amazon. 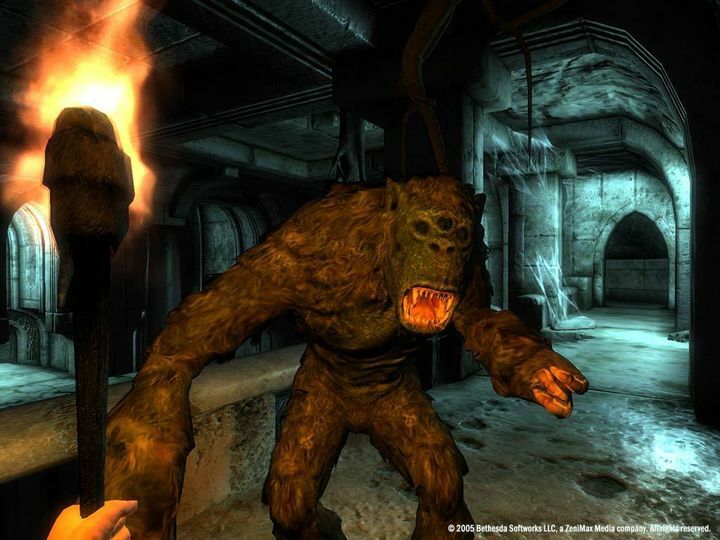 So this is certainly great news for those yet to play Oblivion or any of the games recently added to the list, or for those gamers who want to take a trip down memory lane and replay some of the golden oldies from the Xbox 360 era.